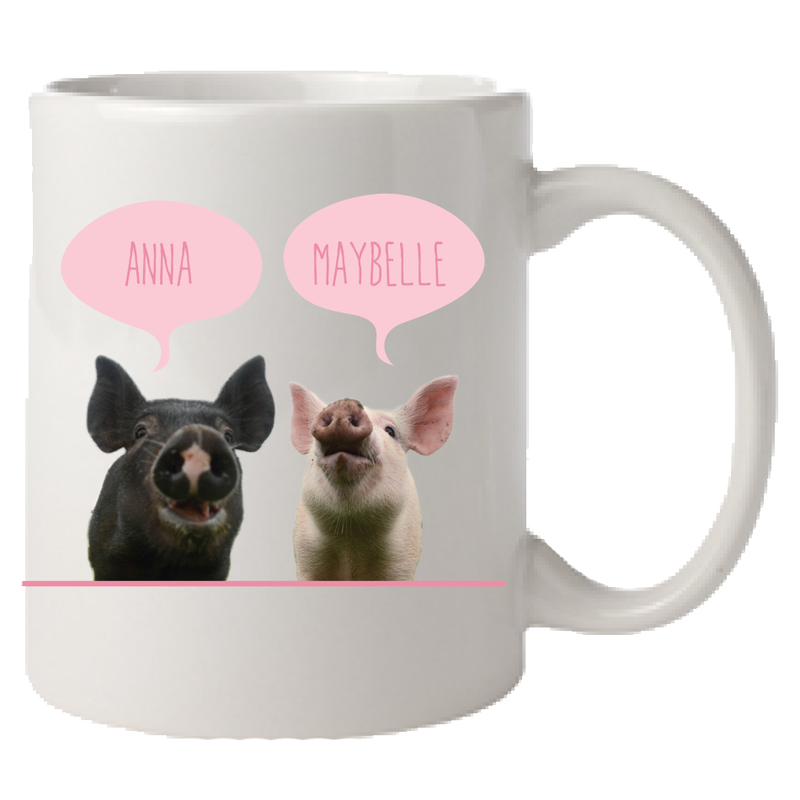 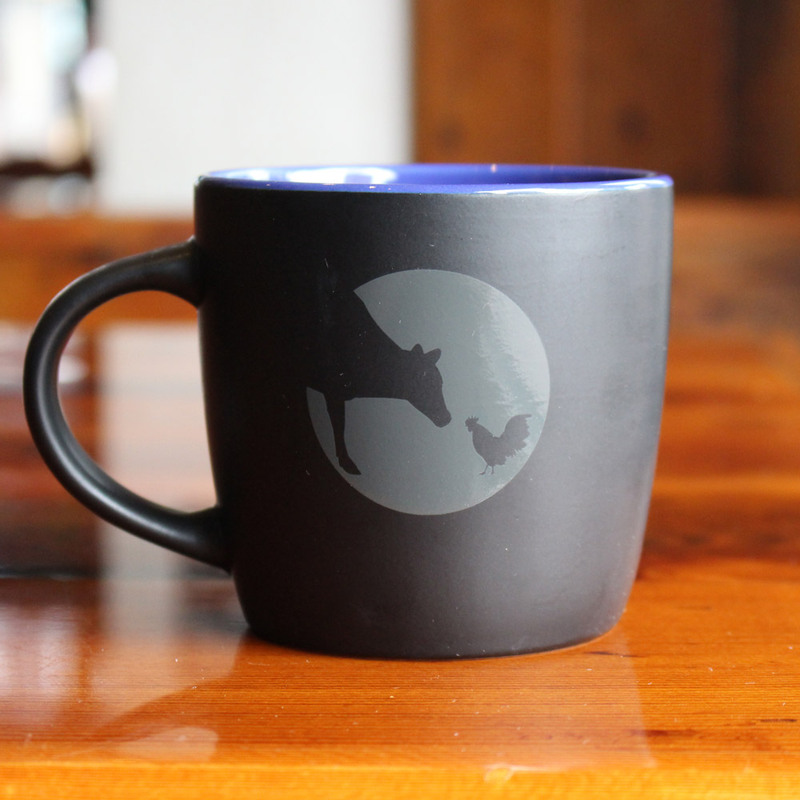 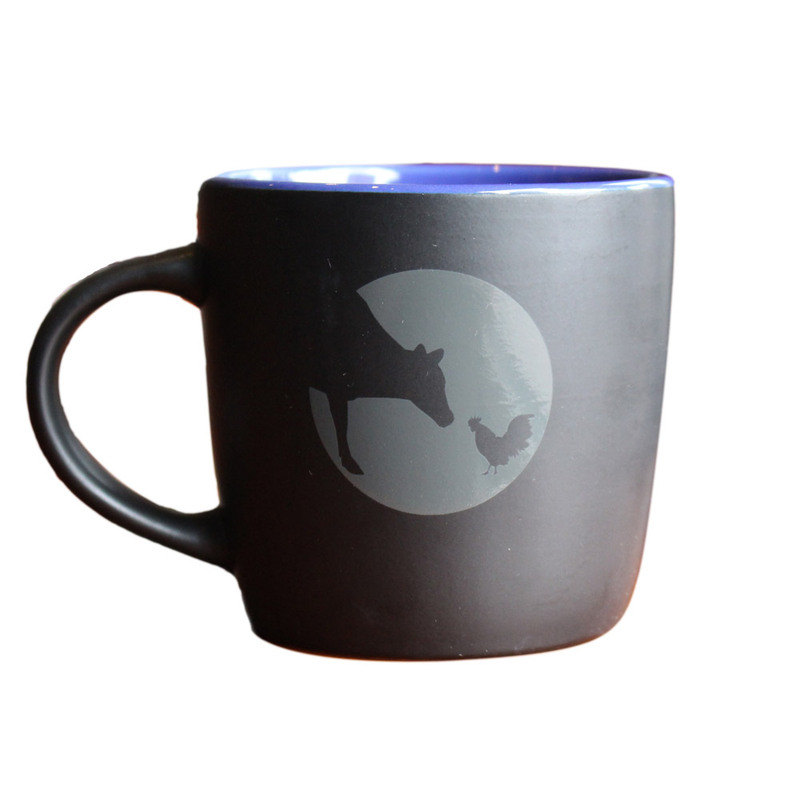 Toast your support of Farm Sanctuary and enjoy your hot beverage in our new logo mug. 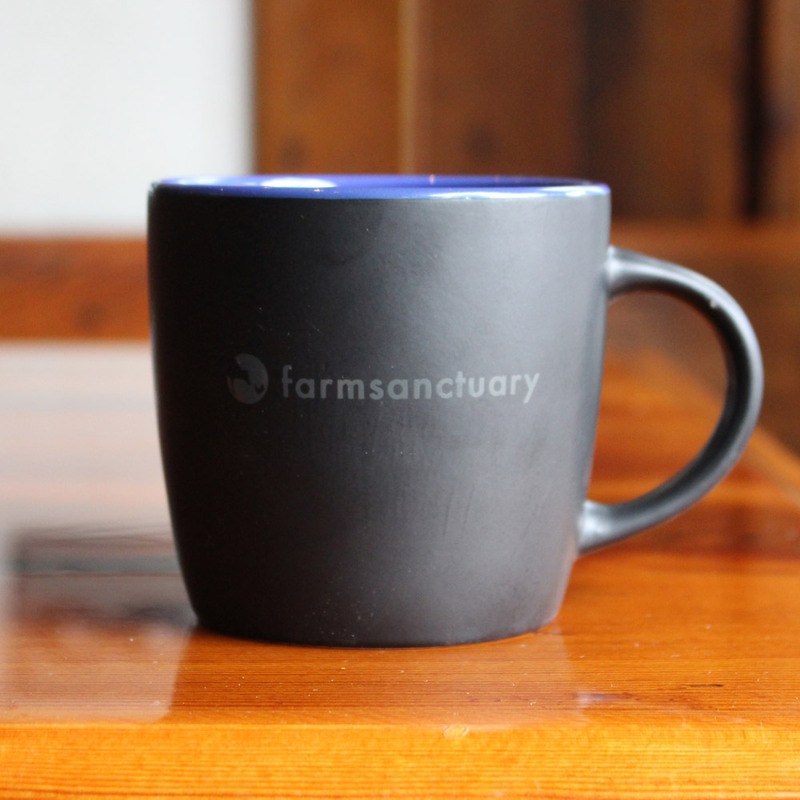 This matte black ceramic 12 ounce mug has our Logo etched on one side with Farm Sanctuary etched on the other side. 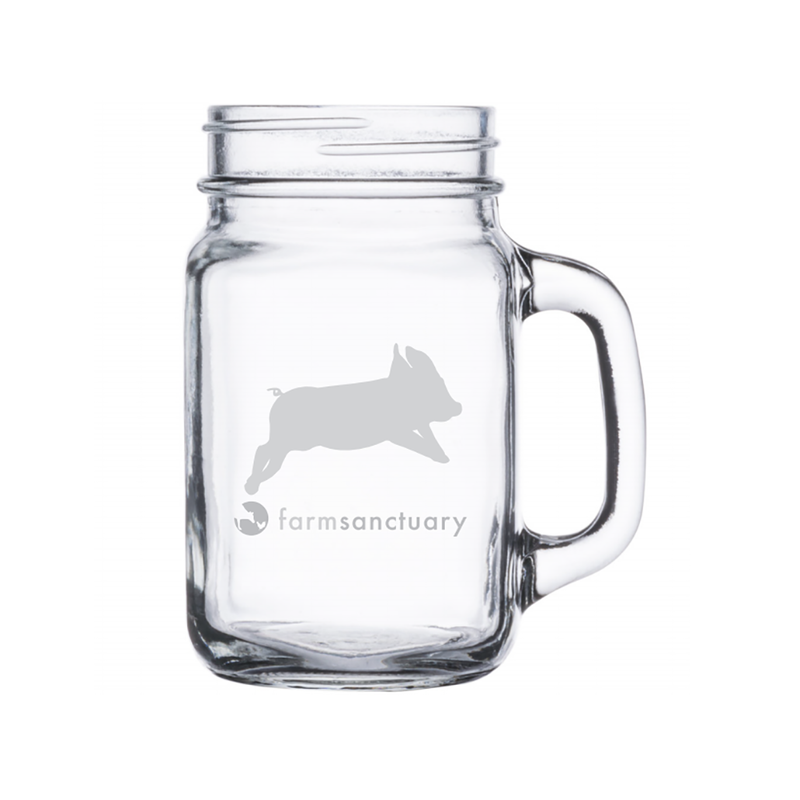 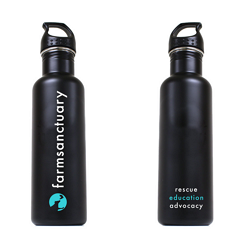 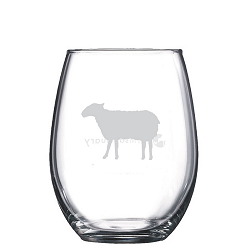 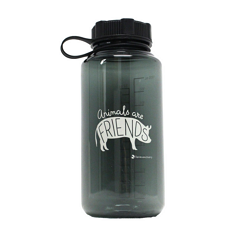 It’ll look great in your home or office and let everyone know that you’ll defend farm animal rights down to the last drop. 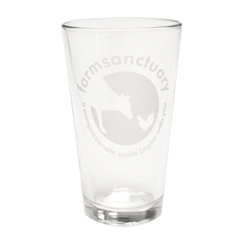 Just as described, and enjoy using knowing purchase supports a fantastic sanctuary!